Here is what you should expect to earn as a NED. Every day I deal with board members, prospective board members and senior executives. 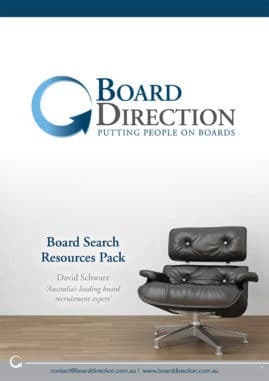 Every time the subject of board search is discussed, it inevitably rolls around to the issue of board remuneration. People ask me on a regular basis, "how much can I expect to be paid as a member of a board?" Well, today I can give you the latest figures and you have to agree, it's worth going after. The turnover of the organisation. Boards remunerate their members in a number of different ways – including daily sitting fees, annual fees, expenses, equity and additional committee fees. As such, board remuneration studies can struggle to gather enough information to be accurate. One of the most accurate I have come across, is the survey conducted every year by McGuirk Management Consultants. Results from just over 500 Boards show that increases in remuneration for Boards and Committees, MD's and CEO's and C-Suite Executives were below what one would have expected. Nonetheless, considering this is not full-time work and that you can build yourself a portfolio of board roles, it's definitely another reason for you to set your feet on the path to a board career. How Much Do Board Members Earn? First, let me mention that the increase in board remuneration over the past year had been less than one would expect. Of the listed companies in Australia, only 22% increased remuneration of their boards by a median amount of 10%. Only 15% of unlisted companies increased their boards' remuneration by a median amount of 5% and in the case of private boards, 15% of them increased remuneration by a median of only 3%. 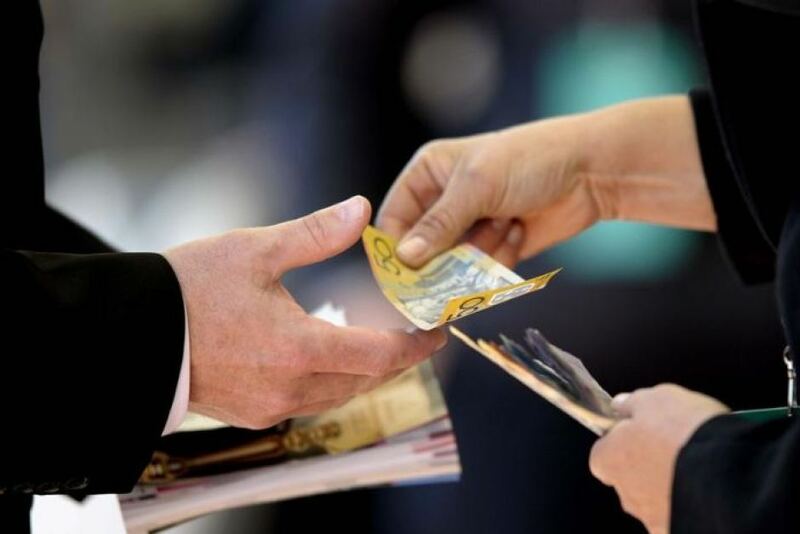 15% of Not-for-Profit boards increased their remuneration (if any) by 3%. To compare, McGuirk also released the increases received by CEO's and Managing Directors. In listed companies, 56% of them received an increase the median of which was 5%. In the case of unlisted companies, 57% received an increase in remuneration that averaged 3%. 61% of MD's and CEO's in private companies received an increase of 3% and 56% of Not-for-Profit organisations reported an increase of 3% for their MD's and CEO's. In a study from 500 Boards, twenty-eight percent (28%) received an increase. The stand-outs for me are that a lot of Boards did not increase remuneration at all last year, and the fact that a lot of MD/CEOs also did not receive any increase last year. Developing a portfolio career can be lucrative. For many, becoming a paid board member is a major life goal. However, for many the opportunity to serve on a board for an organisation that they are passionate about is all the reward required. Regardless of your motivation, board work is incredibly rewarding but requires dedication and passion. Even if being a paid board member is your goal, it shouldn’t be your only goal when it comes to your portfolio career. « Is diversity in the boardroom the answer to future growth?